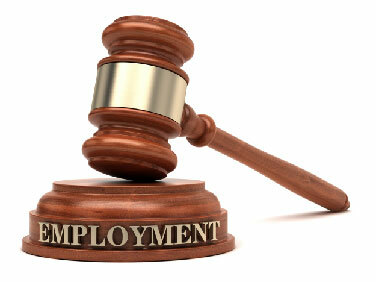 This Shanghai lawyer blog shares insights on labor and employment matter. At this Shanghai law firm, we regularly update this blog and please come back if you are interested in our legal service or for your information. Any party who feels they have been harmed or wronged due to a violation of a federal or state employment law should immediately contact an employment attorney. Employment attorneys can assist parties in filing an appropriate claim, presenting the necessary argument, or mounting a defense in the event the party is being sued. Specifically, any employee or employer involved in an incident of discrimination should contact an employment discrimination attorney. Employment discrimination can be an emotional and difficult subject and it is important each party works with an employment discrimination attorney prior to taking any legal action. Should You Hire a Labor and Employment Attorney? 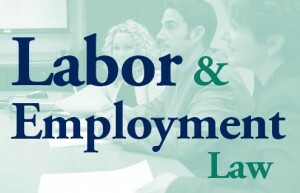 If you are involved with a dispute involving such issues as wrongful termination, sexual harassment, discrimination (gender, age, religion, disability, pregnancy, national origin, race), wage and overtime issues, employment contracts, negotiation of severance packages, or public sector employee issues, you should immediately consult with a qualified Lead Counsel Employment Attorney. Businesses will also typically retain an Employment Attorney to provide counsel on the businesses rights and options under labor and employment laws and provide advocacy, including representation in mediation, arbitration, and litigation. In shanghai, labor and employment law issues are quite different with your own country. There are different law and rules. If you do not understand and how to utilize them, your interest will be jeopadized. 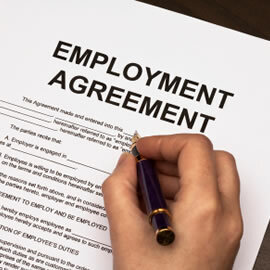 Thus, it is important for you to retain our Shanghai employment lawyers to help you with your case.